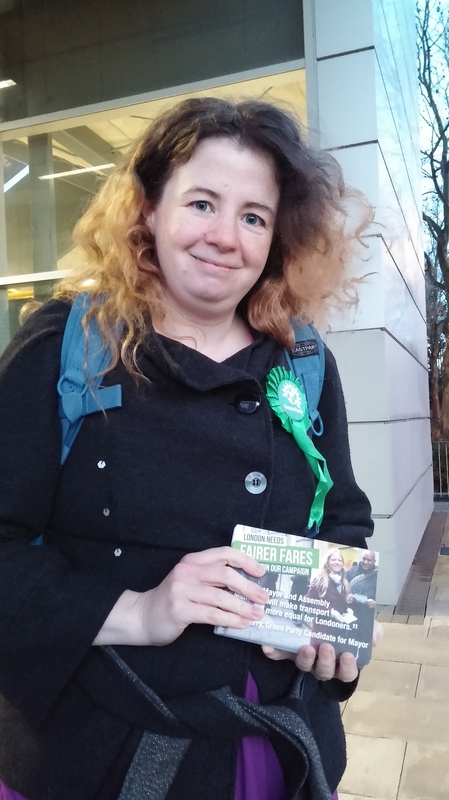 Today Rachel Collinson, our local representative for the upcoming GLA election, joined Newham Greens members out around the borough to leaflet and talk to commuters about TfL’s latest fare changes, and how we hope to make a difference with our own #FairFares policy if we can secure a bigger presence on the Greater London Assembly, and perhaps even our first Green Mayor of London! We had a lovely (if a bit chilly!) 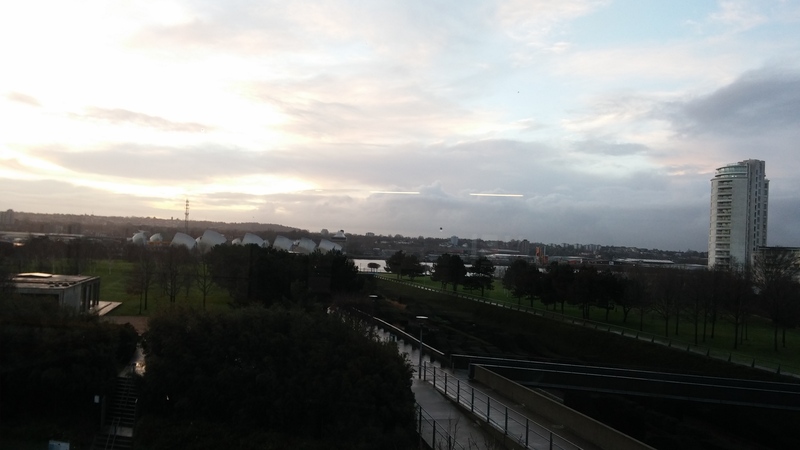 morning with volunteers around Newham, watching the sun rise on a beautiful day. 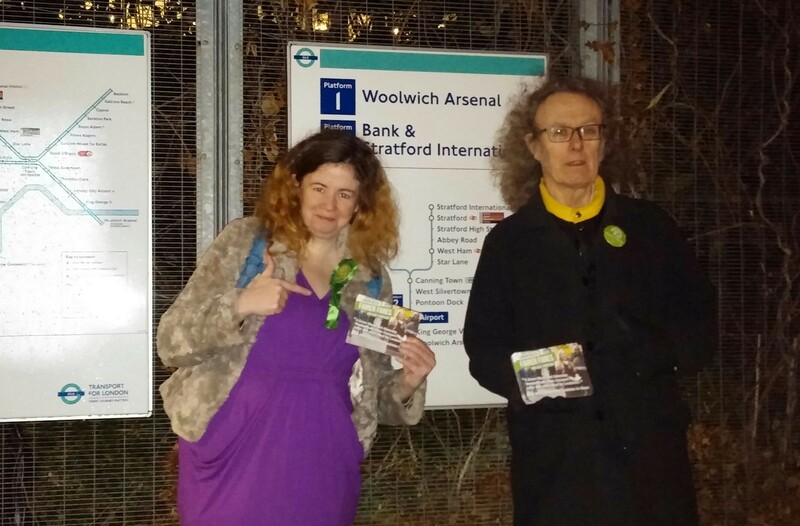 In fact, it was so nice that Rachel and a few more volunteers headed back out to meet people on their homeward journeys in the Royal Docks and at London City Airport station this evening. We heard stories and feedback about all sorts of transport concerns, as well as about a lot of other local issues. Interesting and helpful conversations were had around the borough, whether it was 7 AM or PM, and we’d like to thank everyone who came to volunteer or stopped for a chat – the time was truly appreciated! 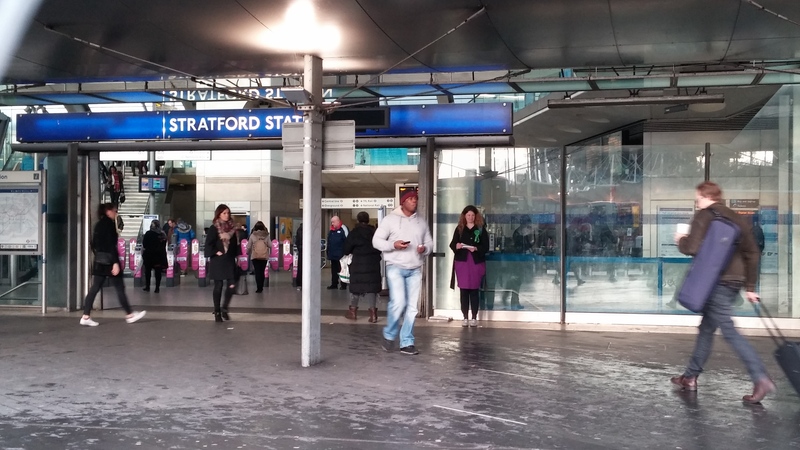 Simplify the zone pricing structure, leading to fairer charges London-wide. Single zone with a fairer flat-rate fare for all of London by 2025. Prices would start to get cheaper from 2016, with 2 of the current zones removed in 2017. Our “ONE Ticket” policy means that you pay 1 charge for your complete journey, not each time you change bus/train/tube as part of it. Lower rates for the daily pay-as-you-go caps, so part-time workers can gain from the savings too. Integrating TfL’s cycle hire scheme, taxis and riverboats into the Oyster system for easier payments on the go.